Every journey starts with the first step. This is the first step in 4 Today. 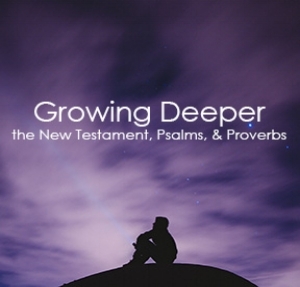 It focuses on helping you learn who Jesus is, how he lived, and the basics of bible reading and journaling. The focus is the four gospels, Matthew, Mark, Luke, and John. Step Two is designed for people who are ready to go more in-depth in their daily Bible engagement. In this reading plan, you will cover the entire New Testament, as well as the books of Psalms and Proverbs, in 6 months. This class goes a bit deeper and requires a higher commitment, but the reward is tremendous. 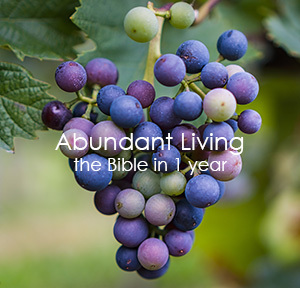 In one year, you will read through the entire Bible. Actually, you will do even better than that; you will read through the Old Testament once, the New Testament twice, Proverbs 12 times, and Psalms four times!